You are here: Home / Disney Star And Celebrity News / Happy Birthday To Before You Exit Band Member Toby McDonough! @TobyMcDonough! Happy Birthday To Before You Exit Band Member Toby McDonough! @TobyMcDonough! 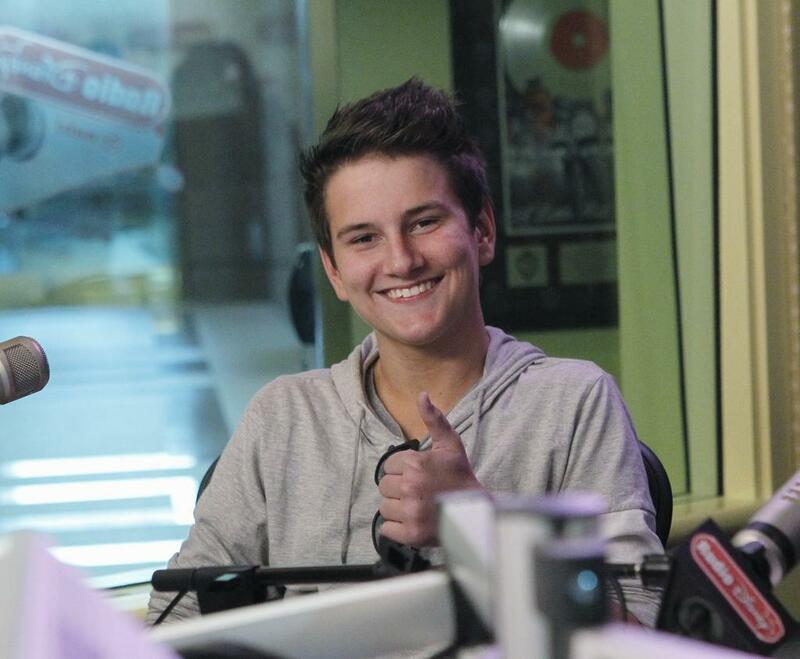 Teeninfonet would like to wish Before You Exit band mate Toby McDonough a very Happy Birthday! If you would like to send your birthday wishes to Mr. McDonough head on over to his Twitter page! « Sabrina Carpenter Performs “Middle Of Starting Over” On Disney Playlist! – Watch Here!